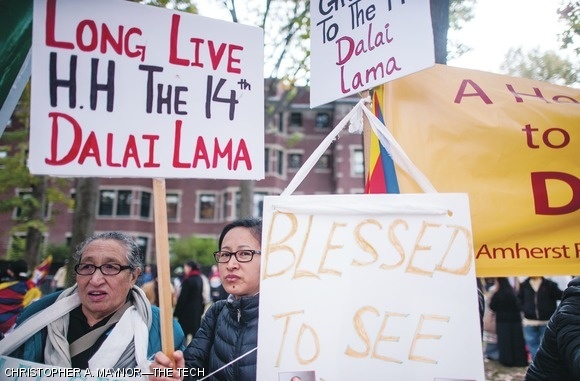 Both protesters and supporters of the Dalai Lama made their voices heard on campus during the Tibetan spiritual leader’s visit on Friday. Those protesting accused the Dalai Lama of oppressing a form a Buddhism that is devoted to the entity Dorje Shugden. 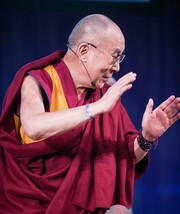 Just across from the protesters, numerous supporters gathered to show their approval for the Dalai Lama.